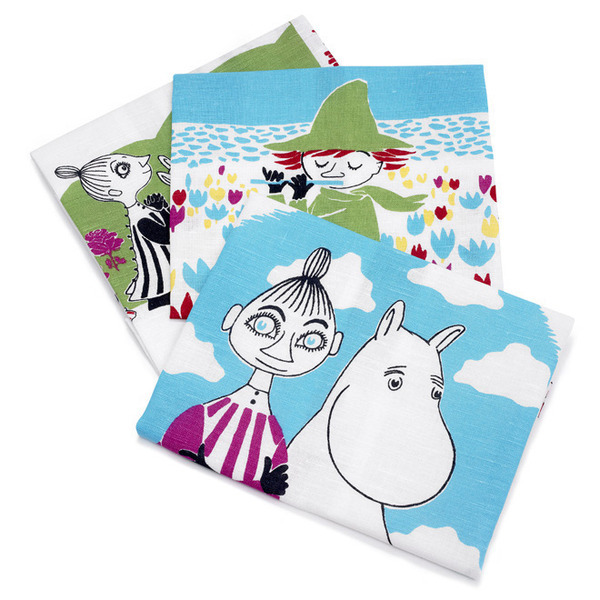 These multicolored kitchen towels bring color to your kitchen. Use them and make your cooking moments memorable. 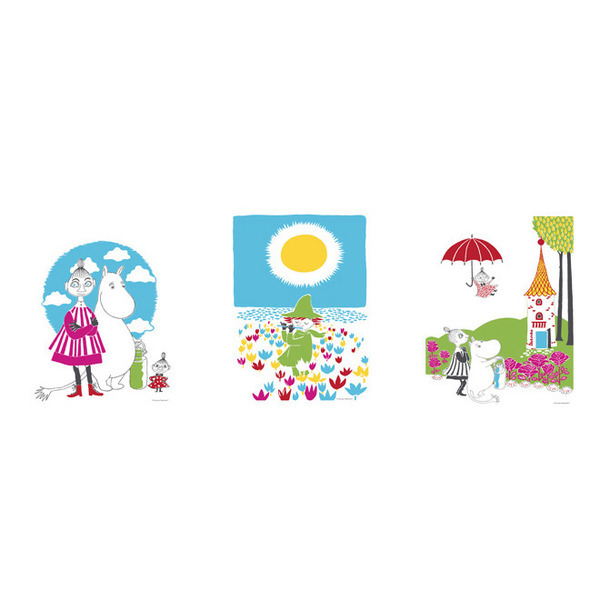 The Moomin-towels are inspired by Tove Jansson’s original drawings and are authentic ©Moomin Characters™ licensed products.